Zylter's web application brings together robust UAV data, user requirements, and a proprietary algorithm to systematically assess and rank UAVs for each unique use case. The web application also allows users to build custom use cases to determine the best UAV alternatives for their specific prioritized requirements. Zylter applies an robust set of data for the UAV frame, flight, cameras, and the other key aspects of the “UAV package”. This continuously evolving data set allows Zylter to rigorously assess and compare of many UAV options for each professional use case. 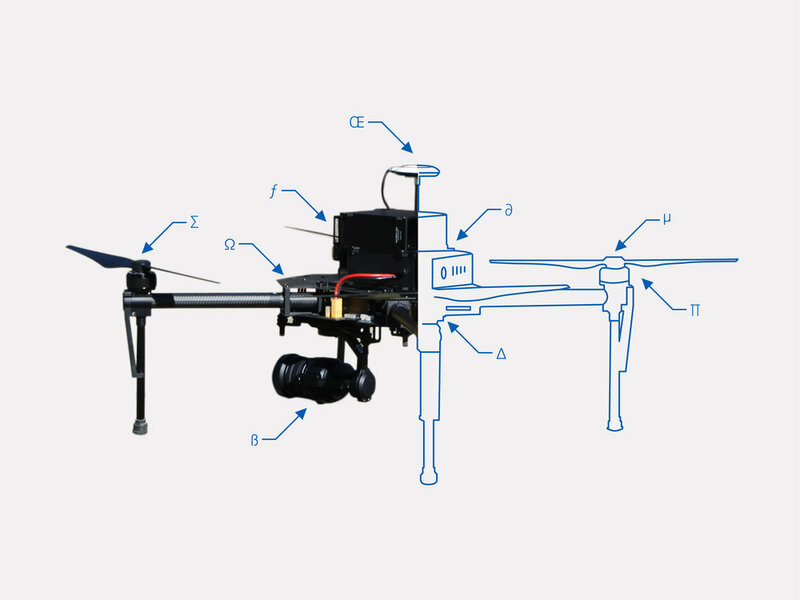 User requirements describe the capabilities a UAV must possess to effectively execute a professional use case. Zylter rates and prioritizes 26 of these user requirements to reflect the demands and priorities a UAV must satisfy to effectively execute the intended use case. Assessing over 100 UAV options for each use case requires analytic power. The core of Zylter’s power to systematically assess many UAV options across a range of applications is our intelligent algorithm for matching UAV to user requirements based on performance attributes. Zylter synthesizes performance data and user requirement ratings to generate application-specific UAV assessments and rankings.